The prepositions in, on and at are used to show place or position. Use in with large areas such as big cities, countries or continents. My sister lives in Sydney. She spent her childhood in Australia. Use at with relatively smaller places. There is an interesting film at the theatre. Note that this distinction between at and in is not very important, and people often use in with smaller places too. Use on to talk about position on a line. The post office is on the left. Use to to show direction. Some expressions like home do not take a preposition. 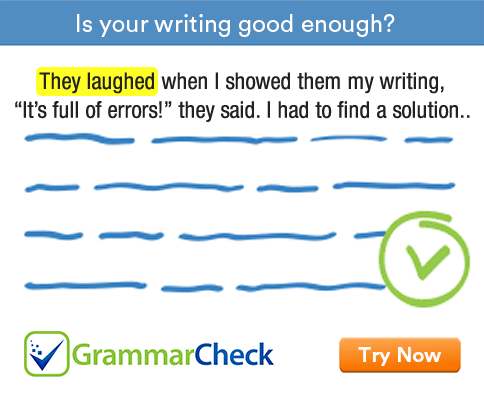 Complete the following sentences using at, on, in or to. 1. No preposition. I think I should go home. 2. I work at a bank. 3. I went to my friend’s house yesterday. 4. No preposition. We reached the station after the train left. 5. She is a stay at home mom.